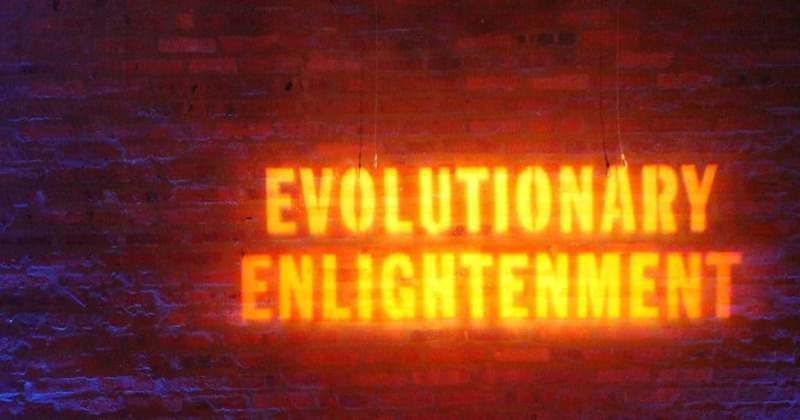 Andrew speaks about Evolutionary Enlightenment with an emphasis on intersubjective non-duality. 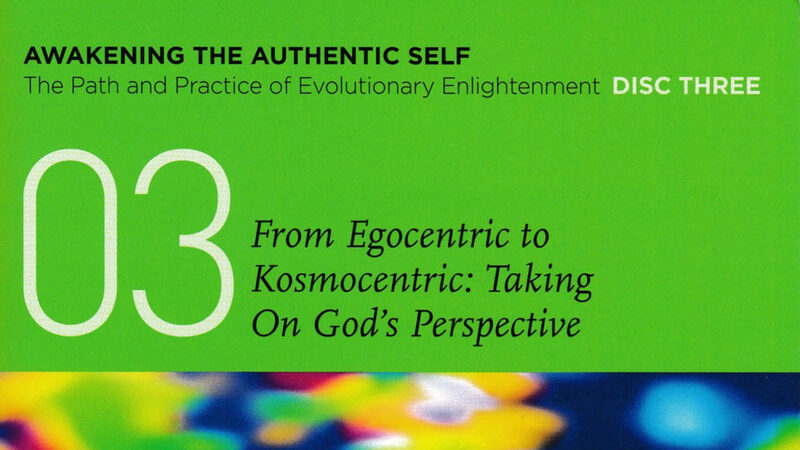 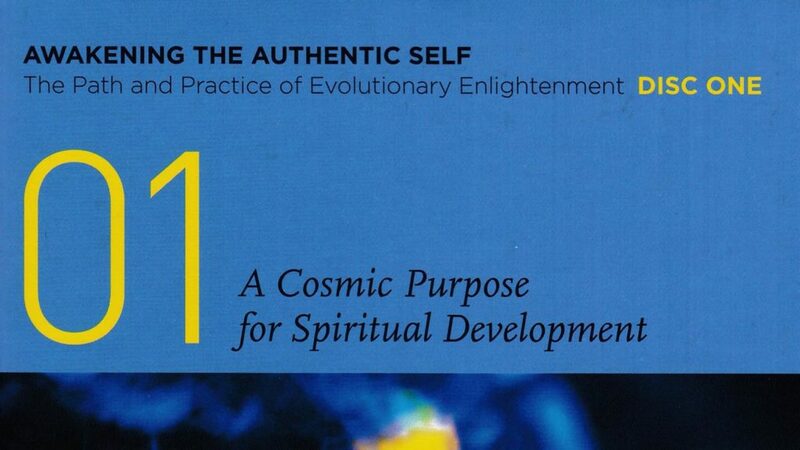 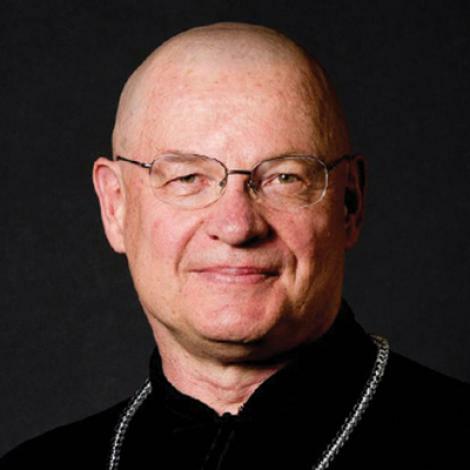 A Cosmic Purpose for Spiritual Development. 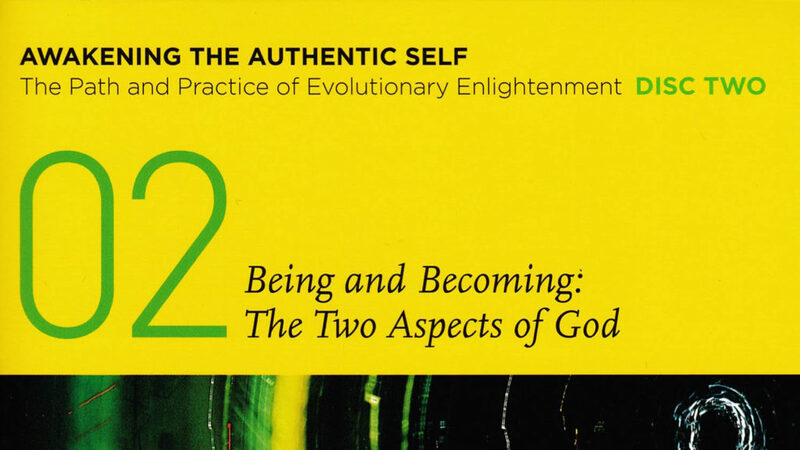 The Two Aspects of God. 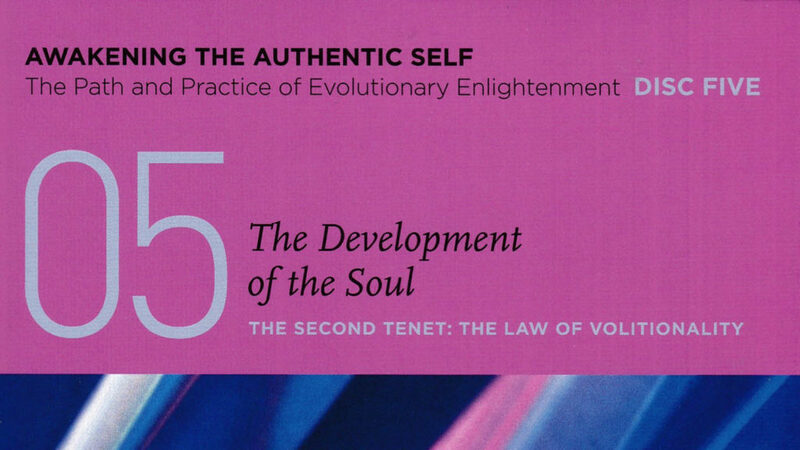 The Development of the Soul. 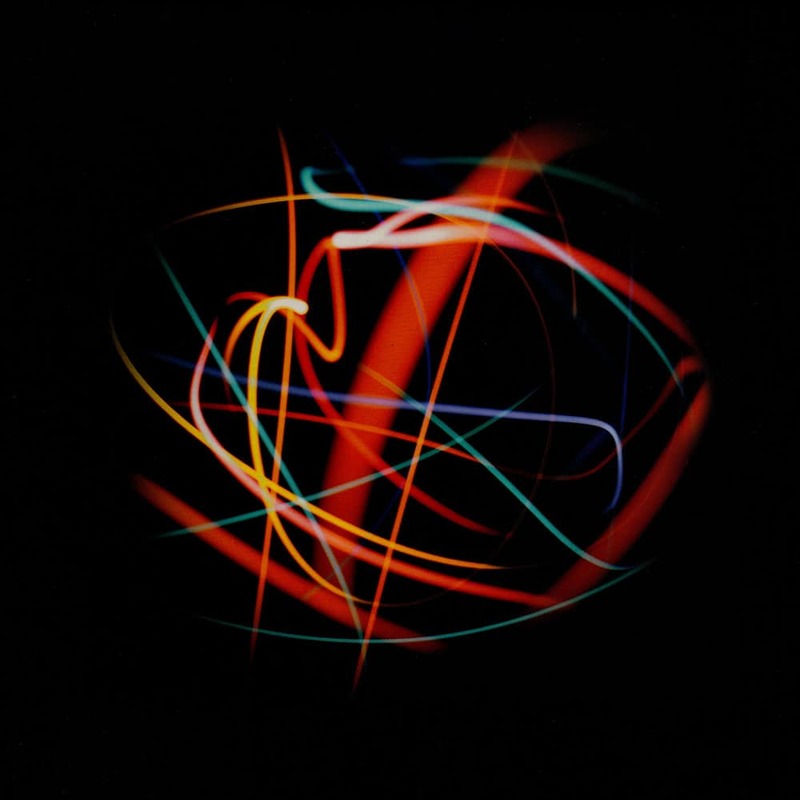 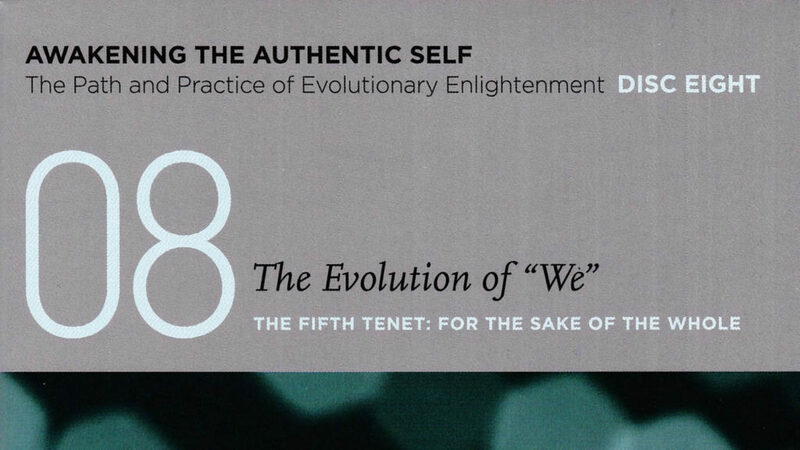 The Fifth Tenet: For the Sake of the Whole. 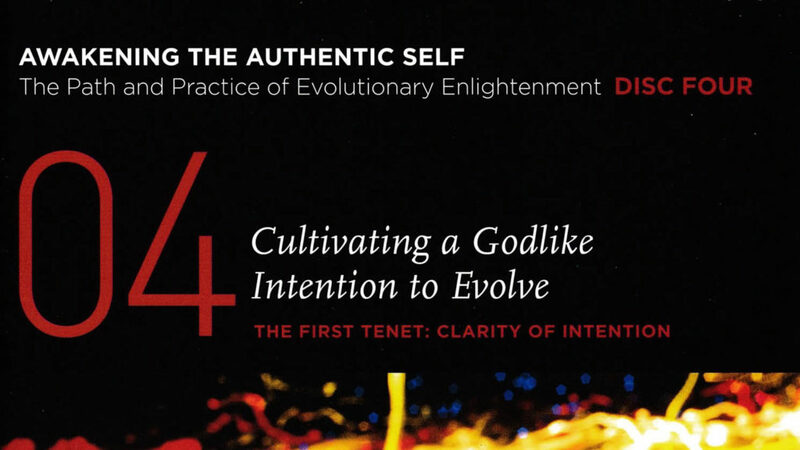 The First Tenet: Clarity of Intention. 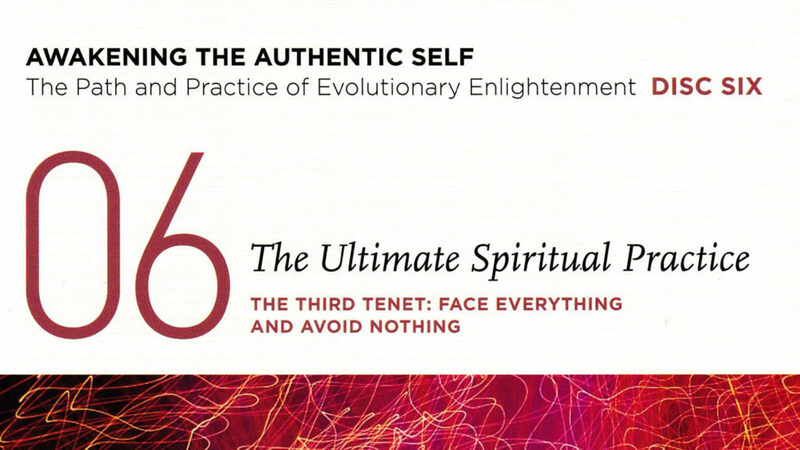 The Third Tenet: Face Everything and Avoid Nothing. 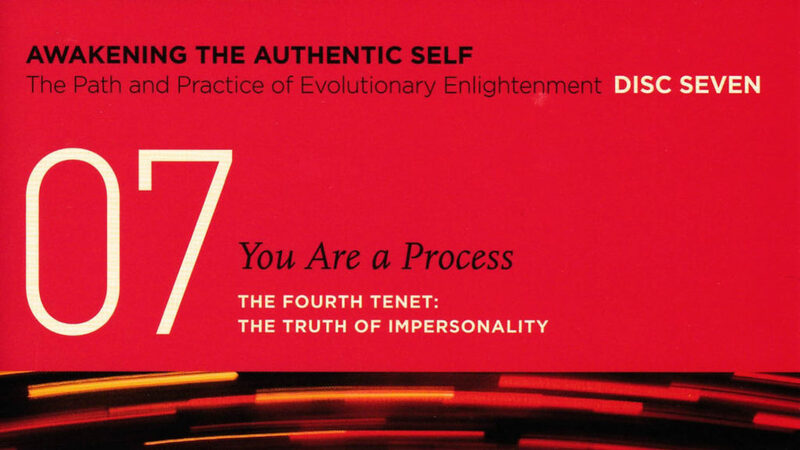 The Fourth Tenet: The Truth of Impersonality.